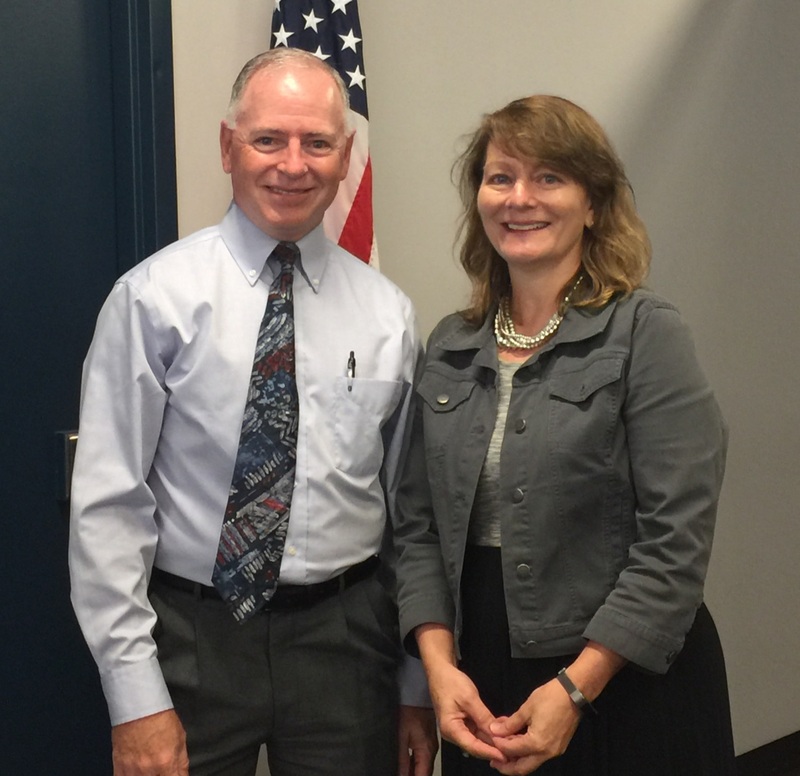 Jeralyn H. Baran, a principal with Chuhak & Tecson, and Jim Holmgren, IMAGE Program Coordinator for the U.S. Department of Homeland Security (DHS), presented at this month’s Technology and Manufacturing Association’s (TMA) HR Peer Group. They discussed DHS’s IMAGE Program, the new I-9 requirements, audit procedures and changes in immigration laws. Baran’s presentation focused on the U.S. Department of Labor’s request for public comment regarding overtime pay for administrative, executive and professional employees and other legal updates covered in Chuhak & Tecson’s most recent Employment Focus newsletter. Holmgren provided unique insight into immigration issues important to the manufacturing community such as social security verification, documentation fraud, e-verify and more. This year Chuhak & Tecson is celebrating its 30th anniversary with an emphasis on education. Attorneys are getting out among the firm’s audiences and communities and sharing their knowledge through seminars and presentations—like this one. To see a list of upcoming presentations, click here.